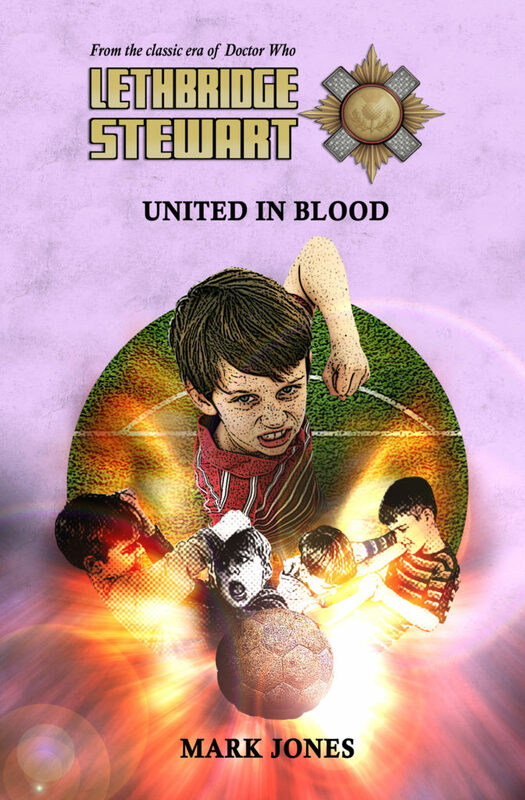 Candy Jar Books have announced the release of its latest free digital-only Lethbridge-Stewart short story, United in Blood by Mark Jones. 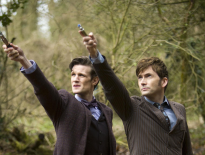 Combining a peaceful rural setting with an underbelly of violence, the novella finds Lethbridge-Stewart on a New Year break to visit an old friend in the village of Aldbury. 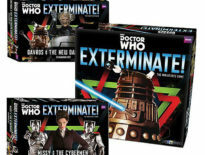 However, something strange is going on; violent attacks are on the rise and Lethbridge-Stewart is caught in the middle of it all. The cover art is once again by the talented Richard Young, is described by the artist as a mixture of A Clockwork Orange and Jossey’s Giant. 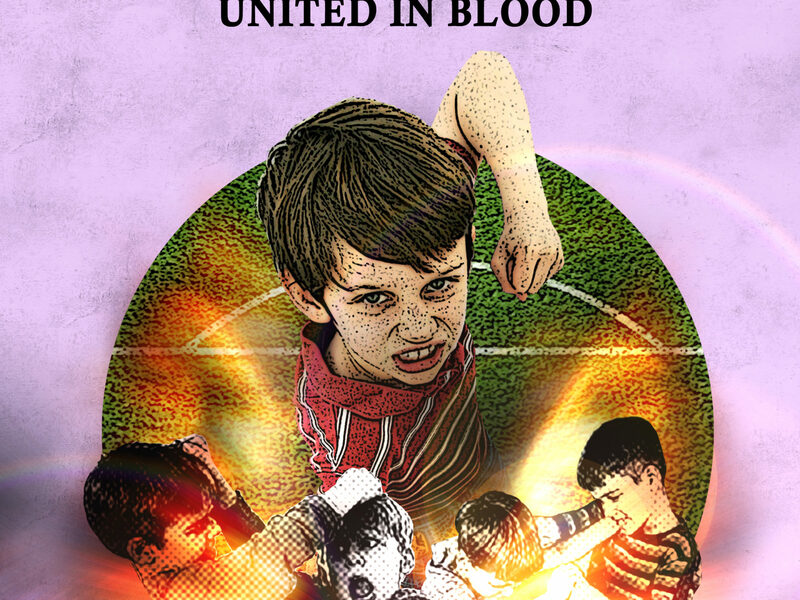 United in Blood is only available to readers who order the novellas bundle (comprising The Life of Evans, The Flaming Soldier and Day of the Intelligence) which are available from the Candy Jar Books site.